If you are looking for a kick that will not mess up your casual or formal attire, then the new edition of the Air Jordan V.9 Grown is absolutely a good fit. 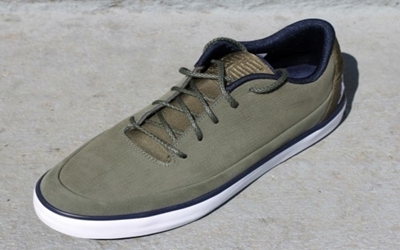 This lifestyle shoe from Jordan Brand is now available in Cargo Khaki/White-Obsidian colorway, which does not only boast an eye-catching look but also a top-notch level of comfort that is expected from any Jordan kick. Check this one out and it will definitely give you your money’s worth. Another Jordan V.9 Grown Out Now!